Involve Swindon sources team volunteering opportunity that really support the local community. The primary focus of these opportunities is to help a local community organisation or charity achieve something it doesn’t have the resources to undertake, team building is a secondary benefit. 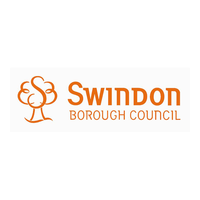 Involve Swindon is administered by Volunteer Centre Swindon & Voluntary Action Swindon and is funded by its member employers. Non-member employers are welcome to take up any of the team challenge opportunities but we ask that you make a contribution to our operating costs. Our suggested brokerage fee is £100 which covers the time taken to source the individual challenge opportunities and the associated administration.